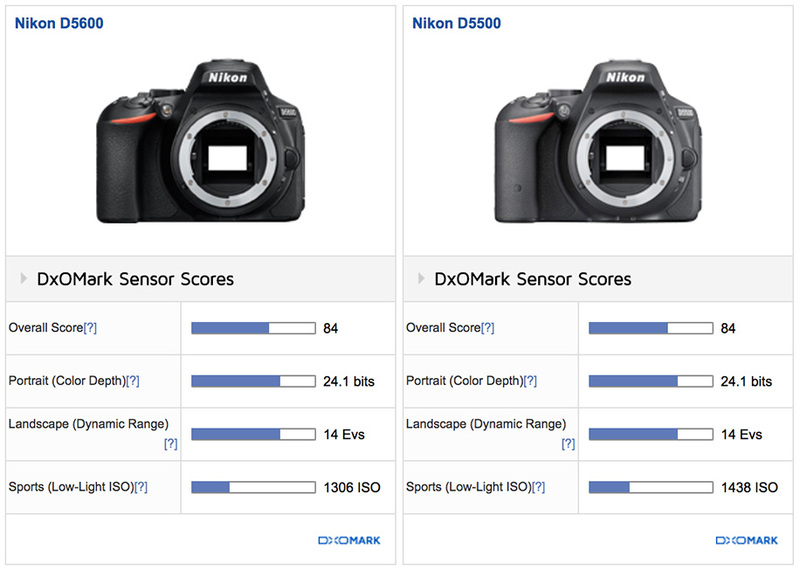 Nikon’s strategy of offering similar sensor performance throughout the series of DX-format DSLRs continues with the D5600. In some ways, after seeing such good performance so often before, it’s easy to be blasé or apathetic. Given that the only weak point of the D5600 is that we’ve come to expect more from an update, it is perhaps somewhat unfair to criticize Nikon for releasing the D5000 (and D3000) models so frequently. Nevertheless, with 24-MP in DX format being extremely demanding on lens performance, it is unlikely that we’ll see an increase in pixel count until Nikon updates more lenses, or expands the range of AF-P lenses in the lineup. 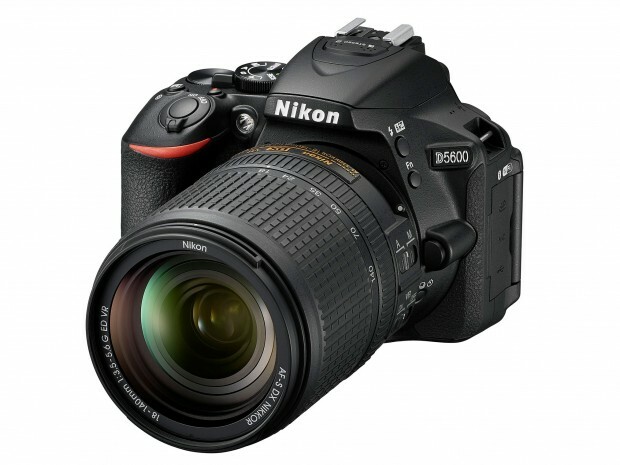 Needless to say, the Nikon D5600 is difficult to ignore and a solid choice at the price. 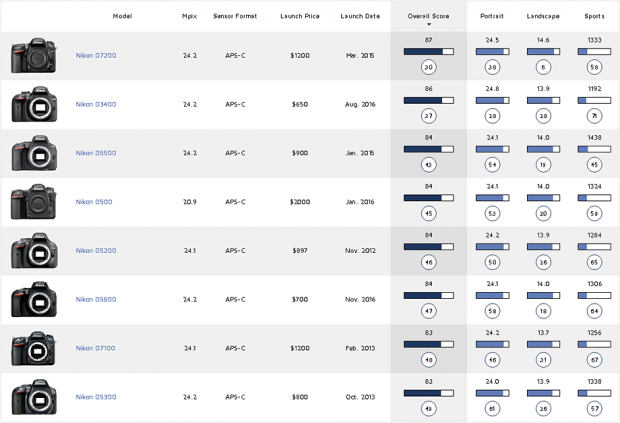 Next Next post: Fujifilm GFX 50S, X100F, X-T20, XF 50mm f/2 now Available for Pre-order !